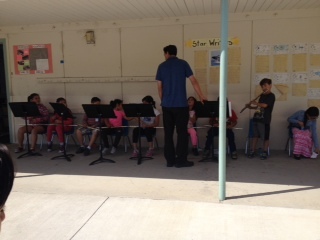 A Beautiful Day for an Outdoor Performance! 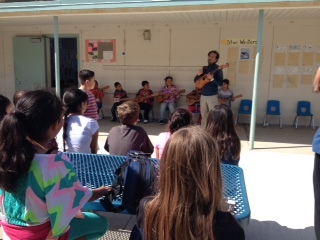 Our 3rd graders decided to put on an impromptu performance in the Sheridan Way courtyard last Tuesday, drawing quite the crowd! Come hear them in concert, along with our Beginning Orchestra and Randy California Band, next Friday, May 22 at 6pm at Sheridan Way!